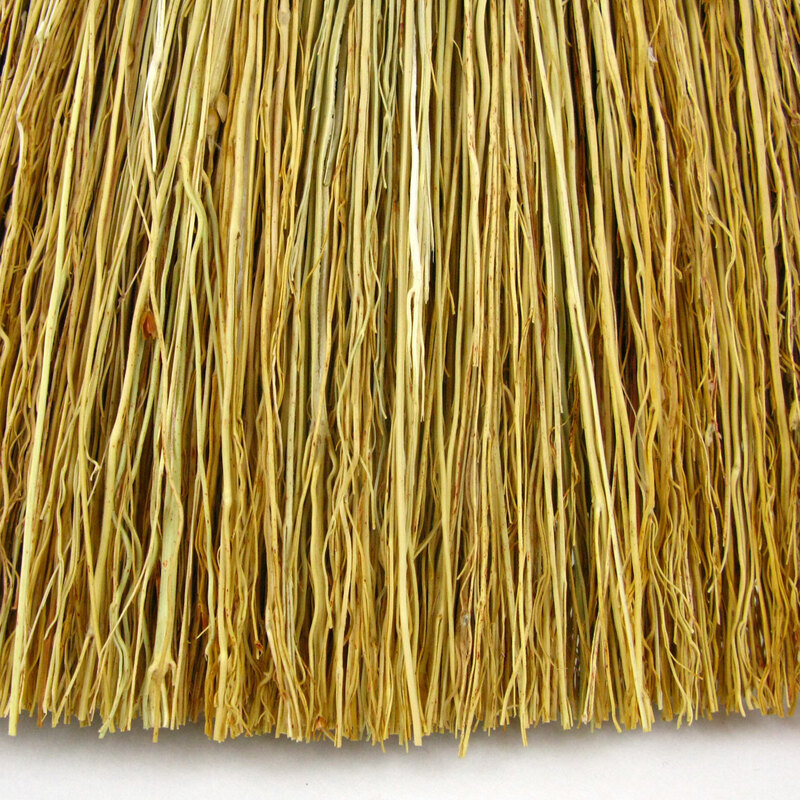 Handmade brush made of natural fibres. 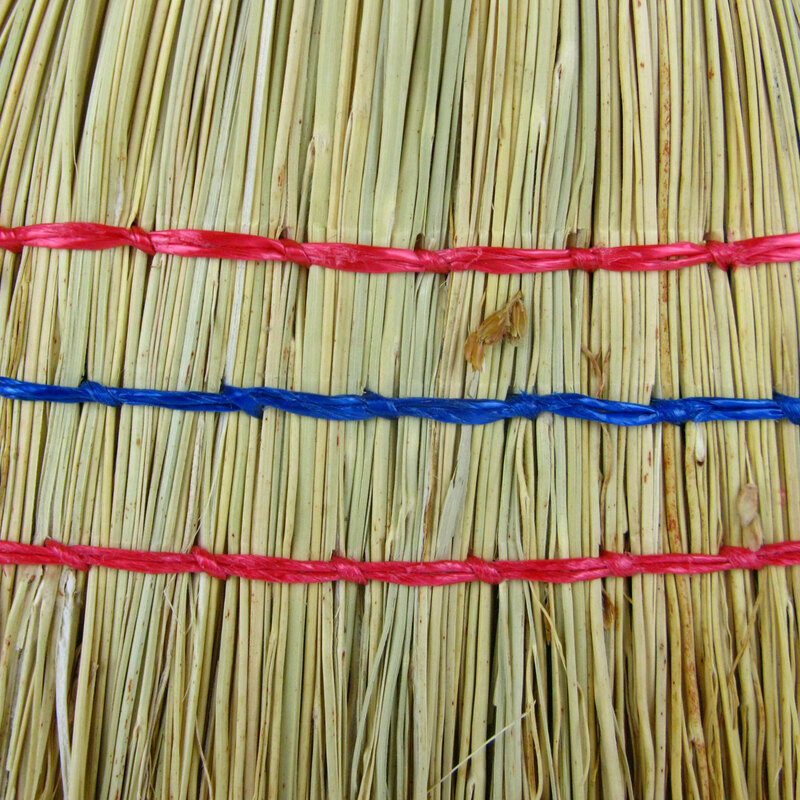 A handmade brush made from some kind of natural vegetation, sewn together with red and blue string and then attached to a red wooden handle. 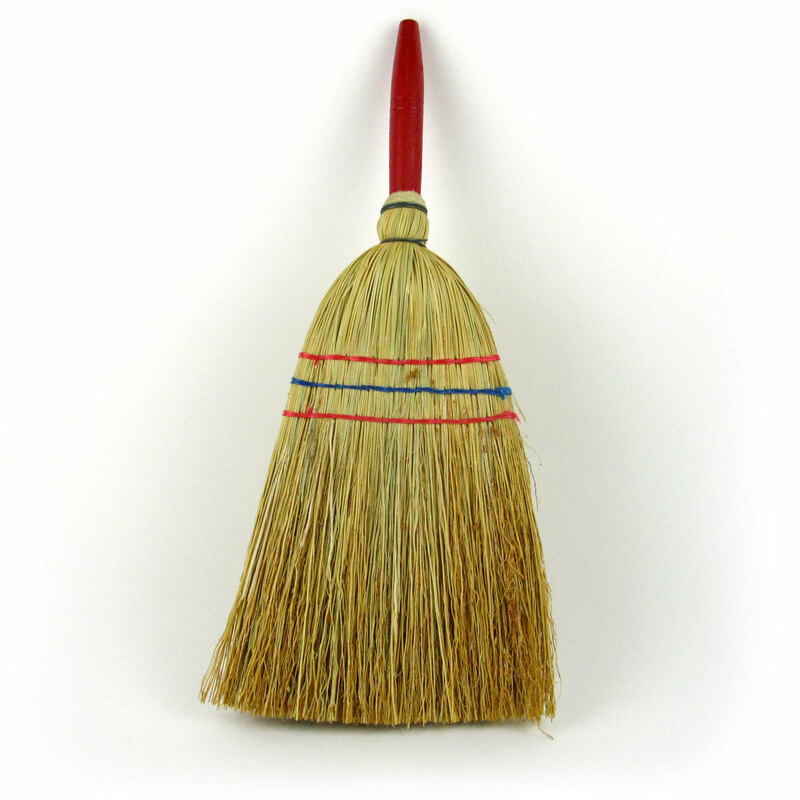 A classic item found in every Polish house! 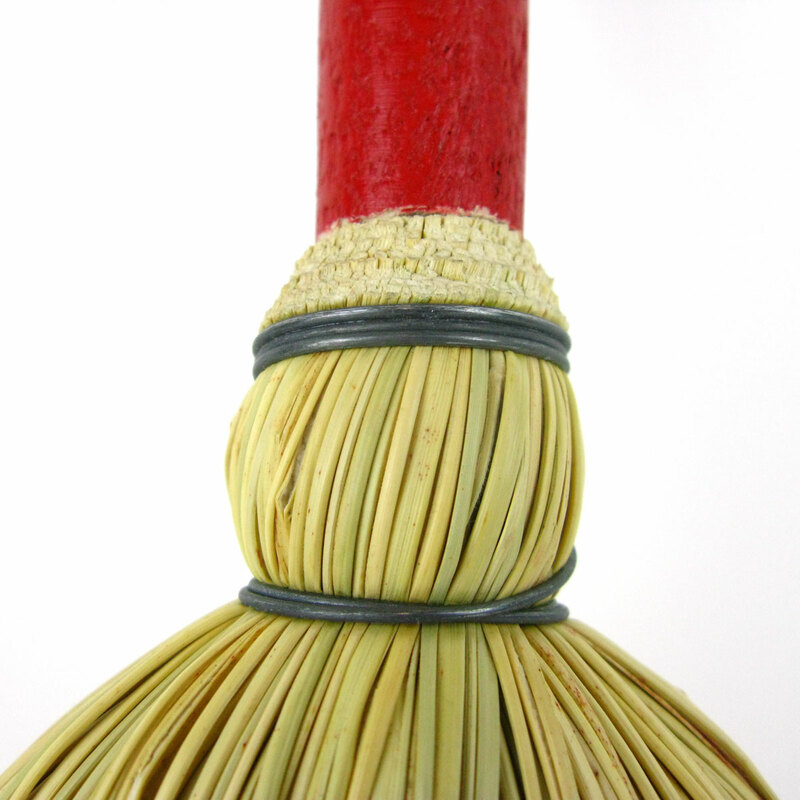 Perfect for sweeping the floor or using with a dustpan.